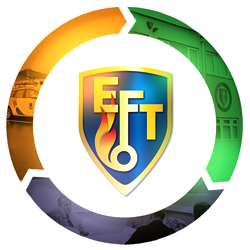 EFT Systems are an experienced installer and maintainer of all types of powered gates and barriers. We conform to the DHF Code of Practice for the Design, Manufacture, Installation and Maintenance of Powered Gates and Traffic Barriers. Powered gates and traffic barriers are classified as machinery under the EU Machinery Directive. Once a gate or barrier is brought into use, any failings of the gate or barrier that cause or could cause injury to an individual can be prosecuted under UK criminal law. Building Regulations (Part P England and Wales section 5.6/6 in Scotland). 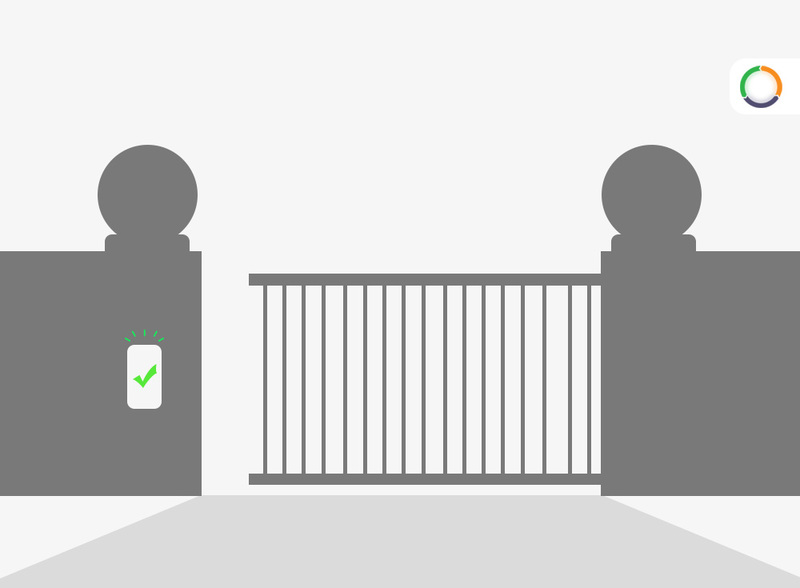 Installers, business and domestic owners are also potentially liable under UK civil law as the result of an incident with an unsafe powered gate.